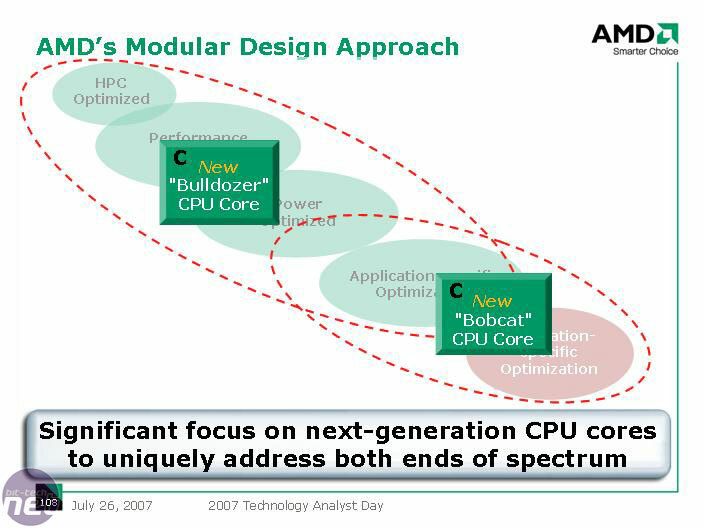 AMD intends to make its future modular, be it in both CPU and GPU design. Say Intel has 16 cores to AMD's 12? In very simple terms, AMD will drag and drop in a few more cores, connect the dots and you have a new CPU. Instead of years designing, debugging and manufacturing a new processor it can potentially be improved continually as new innovations are made to various parts of a core design: be it cache, memory controller, I/O, cores, HyperTransport or the Crossbar Switch for example. It means AMD can be more flexible in an uncertain future, where a poor CPU or GPU can potentially mean serious consequences for a company already in heavy debt after acquiring ATI and not making profit recently. It also means AMD can potentially devolve CPU design into its component factors and further segment each section to separate design teams, that only comes together to maintain the ability for each internal part can talk to each other. With this method it means AMD needs to lay foundations that need to be extremely future-proof. For example, going back to the drawing board to redesign the knobbly bits on LEGO blocks makes everything else incompatible, and destroys any potential design time scale reductions. 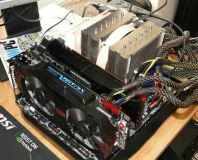 This also means the integration of CPU and GPU with Fusion will potentially be a lot faster as bits of one can possibly be dropped onto the other as the two become more and more alike with every generation evolution. In all, it could be a great idea but very hard to pull off effectively, as everyone needs to be aware of which way the boat is sailing. There could be a huge amount of SKUs available depending on what the market needs exactly, without having to guess two, three or more years in advance. The first Fusion processors will be split between the "Bulldozer" CPU core, which is specifically designed for desktops, servers and HPCs (high performance computers), and the "Bobcat" CPU core specifically designed for mobile and low power devices. 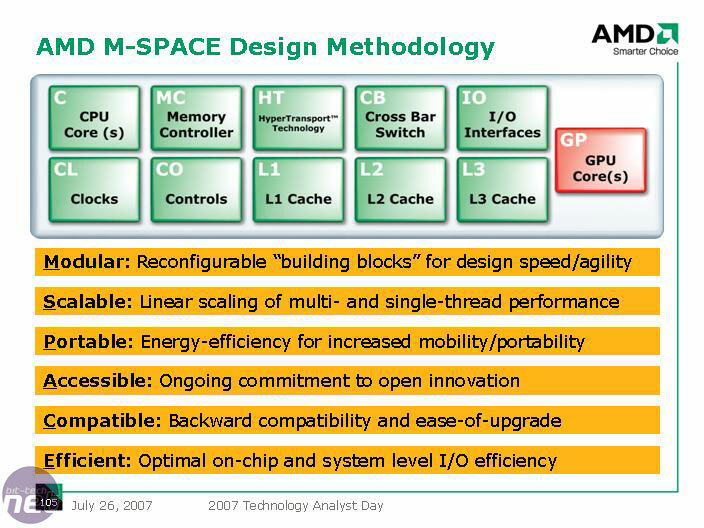 It will be the first complete architecture change since K8 was introduced with the Athlon 64. This means it won't be socket compatible but it will still use features common like HyperTransport and eventually DDR3 memory. Specifically, the "Bulldozer" CPU cores will not feature VLIW (very long instruction words) but still OoO (out of order) execution on a superscalar architecture. It will have a far deeper pipeline than Barcelona and Shanghai while still maintaining a high IPC (instructions per clock cycle) and increased workflow capability. 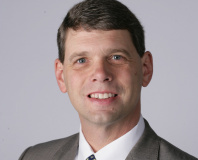 New x86 instructions will be included and specifically targeted at HPC and media processing, and an extended SIMD capability will be targeted specifically at media data. Finally, also included are four HT3.0 links, DDR3 memory with G3 memory extender (G3MX), PCI-Express 2.0 and IOMMU. 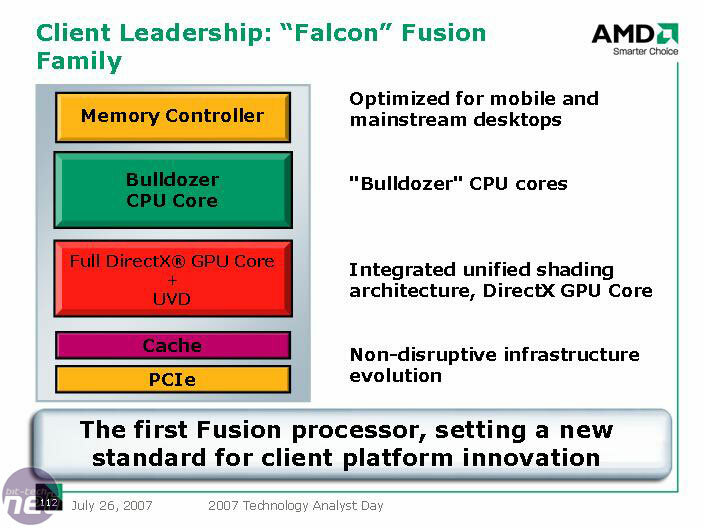 Within the "Falcon" Fusion Desktop Family (are you keeping up with me still? ), the Bulldozer CPU core will be dropped in between modular components like a memory controller, GPU core with UVD, cache and PCI-Express. How many actual processor cores the Bulldozer will have was not stated, or whether the future design will even have processing cores in the traditional sense. 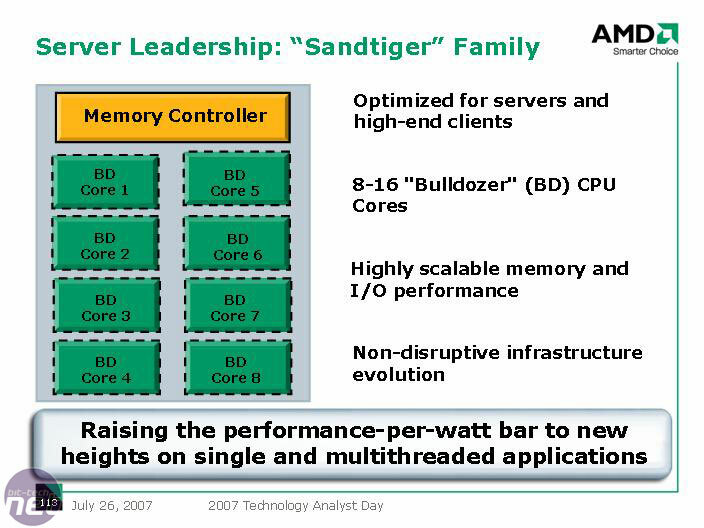 On the other hand, the "Sandtiger" server family will not need the GPU, UVD, or other "media" components but will instead feature just plenty of HyperTransport links and 8-16 "Bulldozer" cores, making it high scalable. 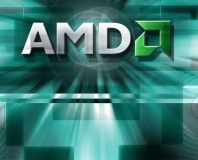 Excited about future AMD products or still think Intel might maintain a performance lead? Drop your comments in the forums!